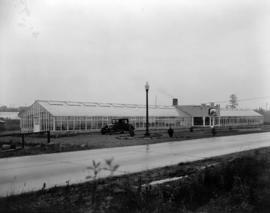 Brown Bros. Florists - Renfrew St. [and] Grandview Hwy. 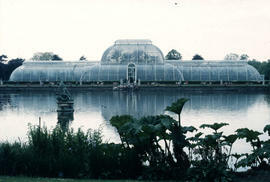 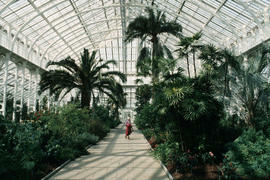 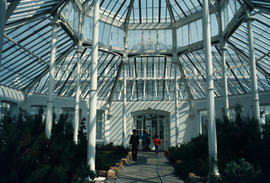 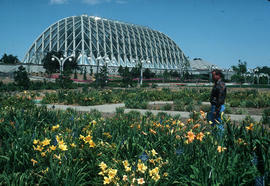 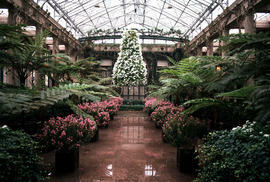 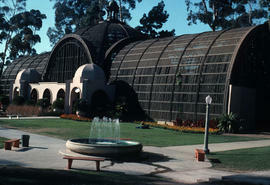 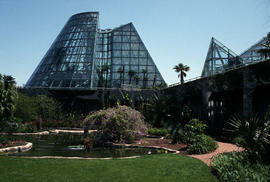 Exterior of greenhouse at "Hycroft"
Image shows view of Palm House from across pond. 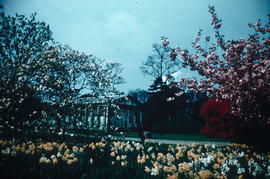 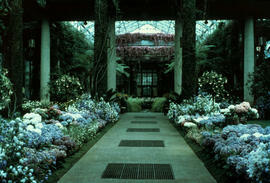 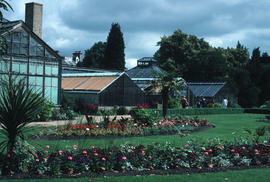 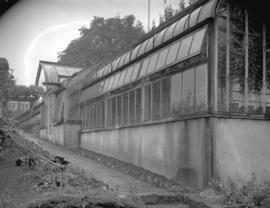 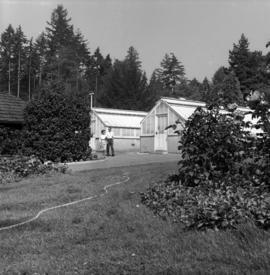 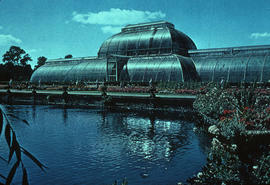 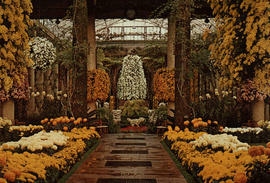 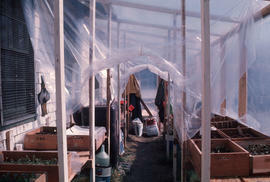 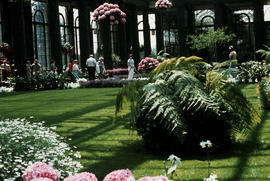 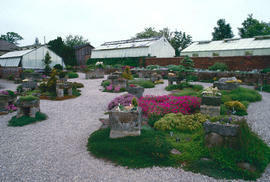 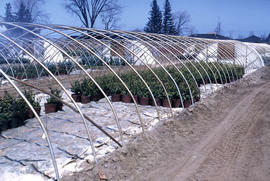 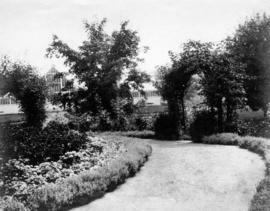 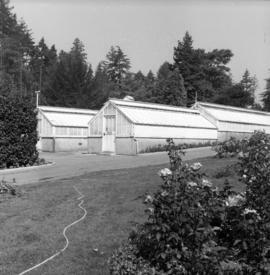 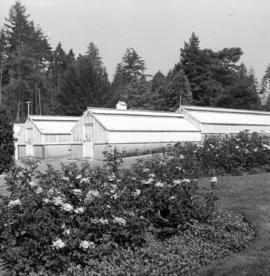 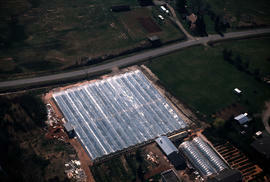 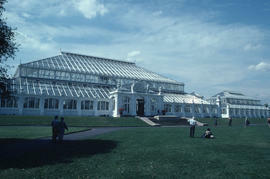 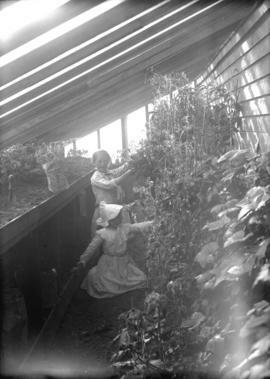 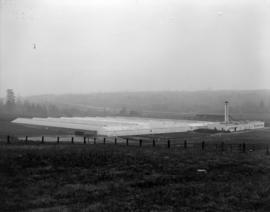 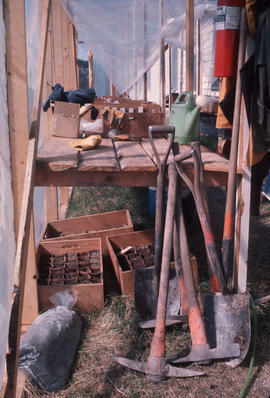 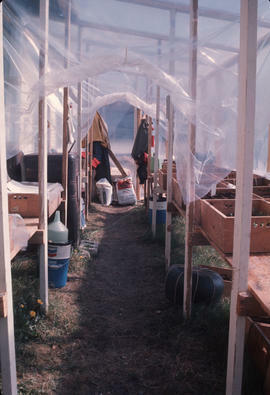 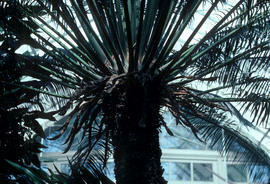 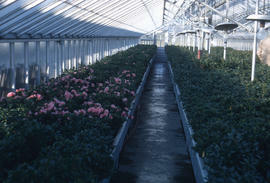 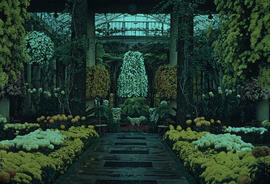 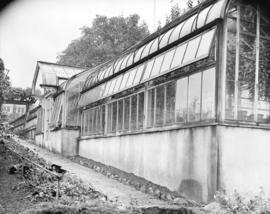 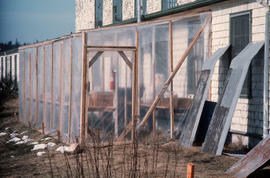 Item is photograph showing the greenhouses in Stanley Park. 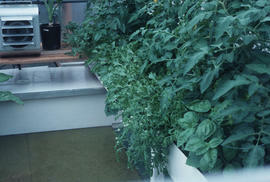 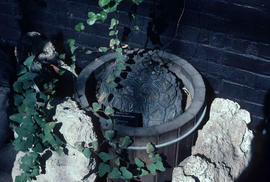 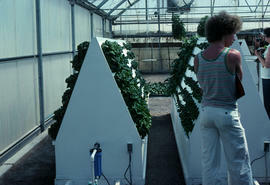 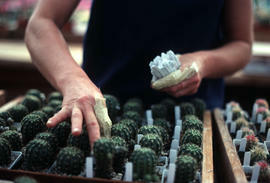 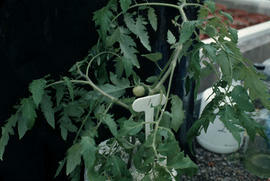 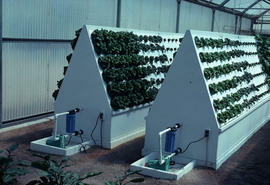 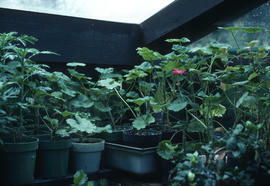 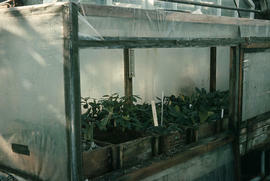 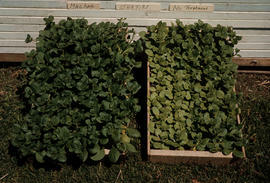 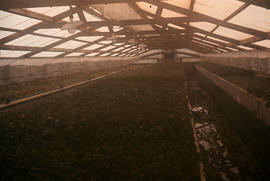 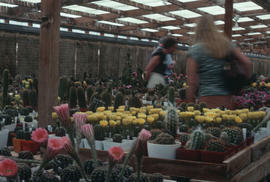 Image is of cacti growing in a greenhouse. 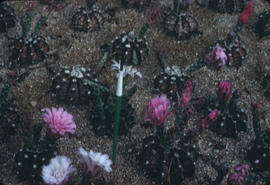 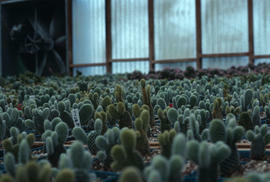 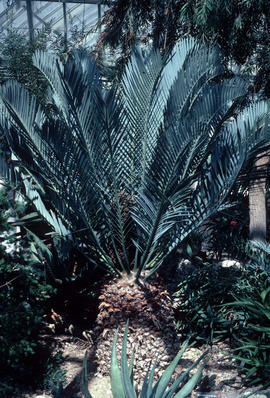 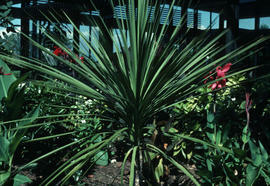 Image is of cacti in a greenhouse.